Make a difference in your training and lifestyle by working with our certified and elite nutrition consultants. Our two pack sessions will jump start you and provide you with the tools and tips necessary to create a holistic approach to your nutrition and fitness to hit your goals. What is nutrition coaching all about? 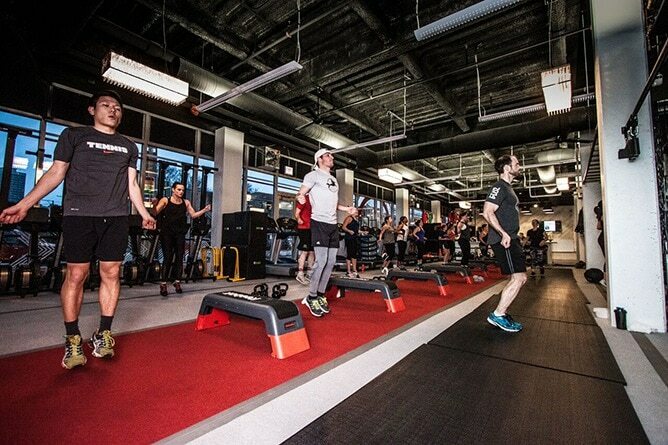 Our program is designed to help transform and change body composition and performance with help from an expert coach. If you’ve tried something before and it hasn’t worked, we’ve got your back. 98% of all self-guided nutrition programs fail. That’s where we come in. We will help you develop a plan that suits your abilities and your lifestyle – and will hold you100% accountable for it, regardless of where you’re at in life. That’s why our clients not only see results, but stick with them long term. 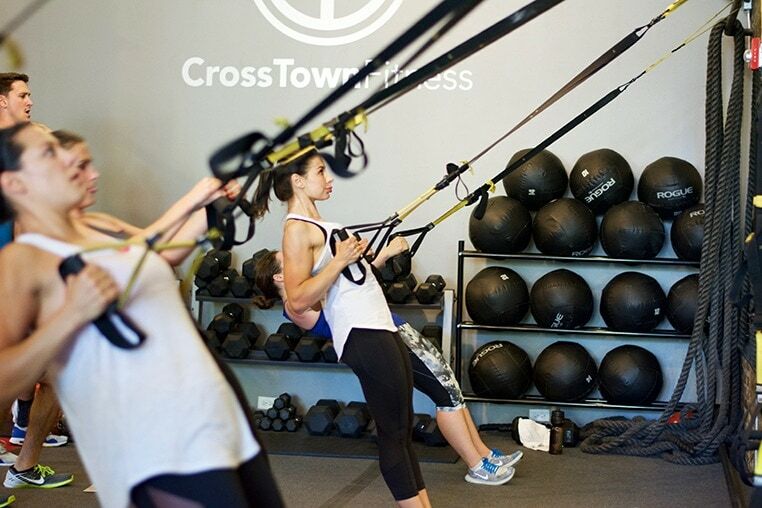 Crosstown Fitness Nutrition Coaching is for anyone that wants to get healthier, fitter, stronger, and then stay that way – forever. 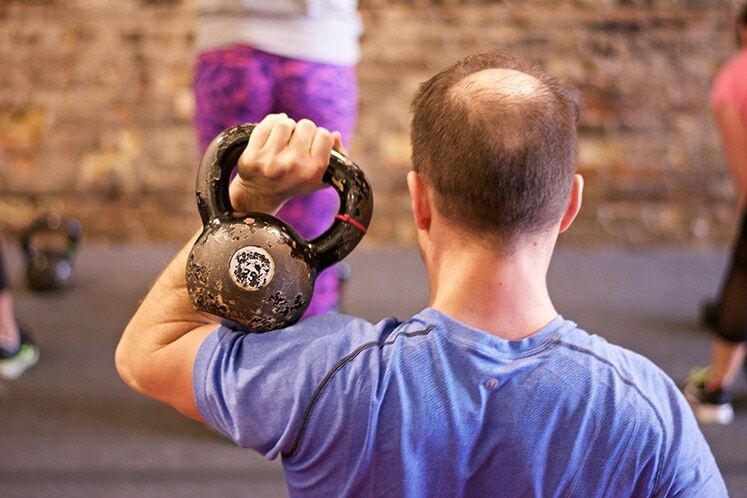 At Crosstown Fitness, our coaches are Nutrition Certified with over 1,000 hours of nutrition coaching experience. Do you give out meal plans? We do NOT give out specific meal plans. Meal plans are often unsustainable and people tend to roller coaster on and off them. Instead we help clients create a framework or template of what they can do to create meals on their own that suit them and their needs, and also build habits and sustainability. With your coach’s guidance, we’ll help you figure out how to not only eat the foods you love, but the ones that you need and the ones that will benefit you most. Will you take away foods that I enjoy? Not a chance. We will help suit those foods to your lifestyle. The last thing we want is for you to feel restricted with nutrition coaching. Instead, we will break down your goals and figure out together how to keep the foods you love and eat the foods you need at the same time – all with an end goal in mind.